Dance & Jam : Suggested 20-30$p.p. 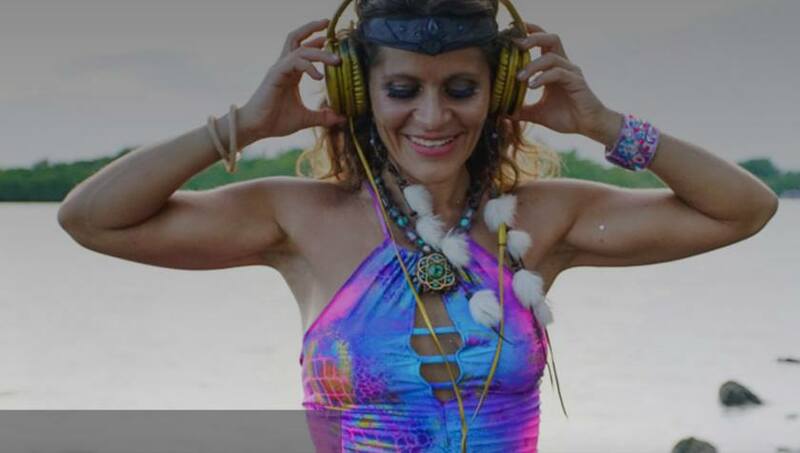 DJ QUETZAL STAR guides us as we amplify the fun and raise our collective vibe to enter the Gamma state, a higher functioning consciousness state. In this state we activate our Pineal Gland and our own natural DMT release.This informs our dance and our body intelligence in new ways–new territory! We will activate celebration, feel-good body sensations, connection, heart activation, confidence, and laughter, divinely guided journey states, new collective vision, and most of all LOVE. We will vibe and dance together to expand our HEARTS and into heightened bliss to epic music – electronic, tribal, burner, organic, shamanic. DJ QUETZAL STAR provides the smooth sonic bliss mixes over state of the art sound system at Flux while guiding Gamma DMT Pineal Activating Breaths, and holding the space with Gamma Energy Orbs, Magix, and Blinx Energy techniques. 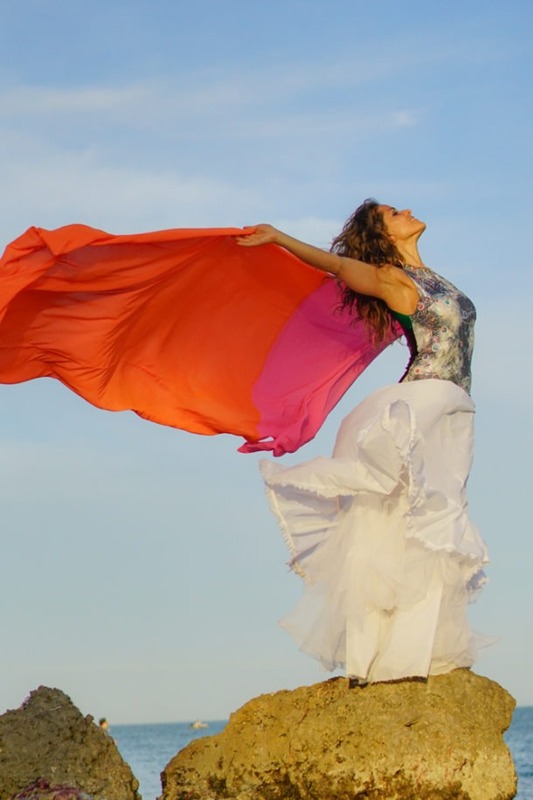 She has been facilitating her unique brand of shamanic dance journeys globally since 2006, and with Gamma since 2016. 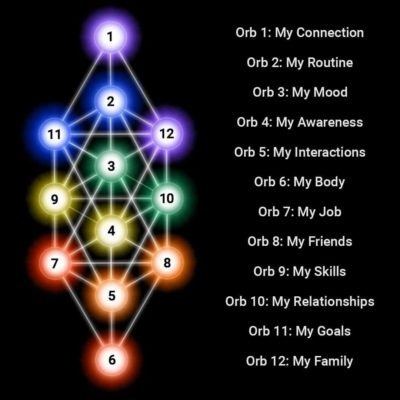 This is transformational journeying for the NEW AGE.